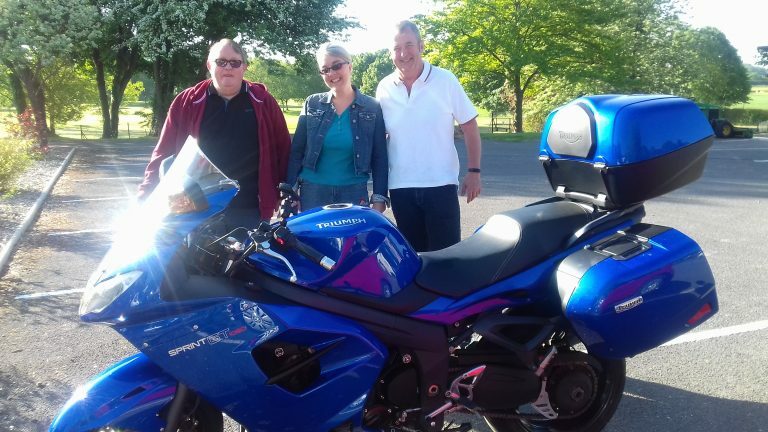 On a gloriously hot day, Kevan and Martin made their way to the lovely Lane End Conference Centre – Martin in his toy car and Kevan by motorbike. The eight agents and partners joined us after checking into their rooms for a glass of prosecco, chat and then a delicious dinner prepared by the chef and the team. 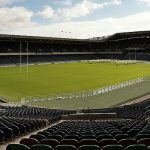 This was followed by lots of industry networking and just a couple more sherries in the Cedar Club Bar until bedtime in preparation for the ‘You bet Challenge’! 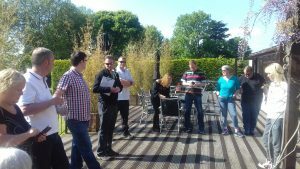 On a bright sunny morning, the expectant participants gathered and were given a show around the excellent facilities by Heni & Louise from the sales and conference office. 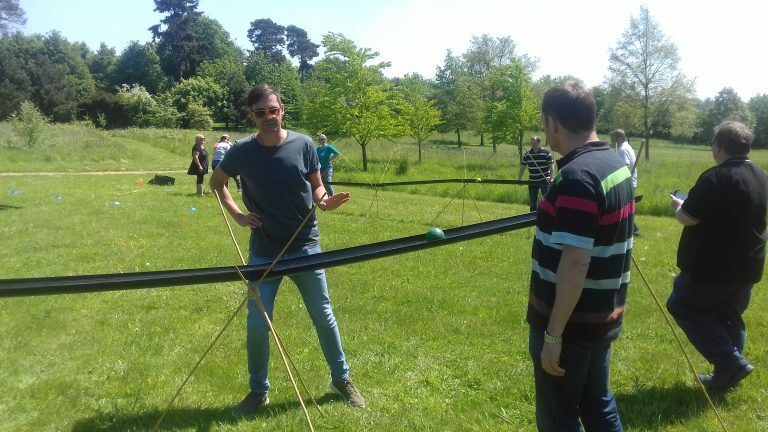 We were then introduced to the guys from Hi5 who separated us into two teams and the ‘friendly’ battles commenced, starting with Beer Keg racing! The practice helped, but the pressure was on and the team captained by Paula at Cloud 9, was victorious. 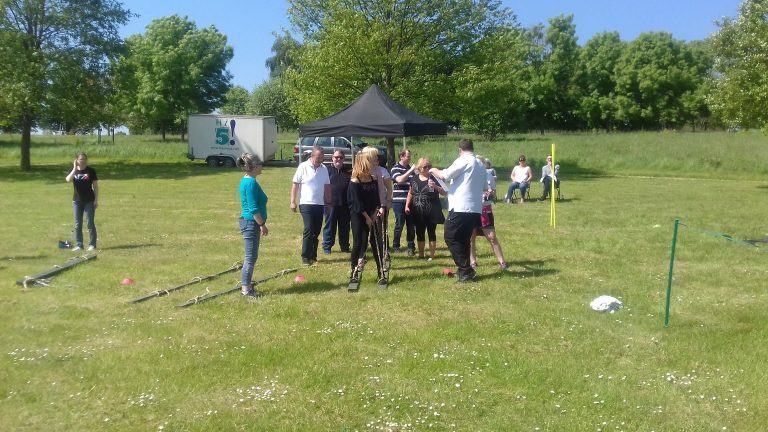 This was then shortly also followed by glory for the same team at the Segway time trial and thoughts of an easy overall victory became apparent. However at the pre-lunch drinks the group, consisting of agents from Reservations 2000, Venue Queen, AGM Events and Umbrella events, fought back by a convincing win at the team ski walk and it was still all to play for. 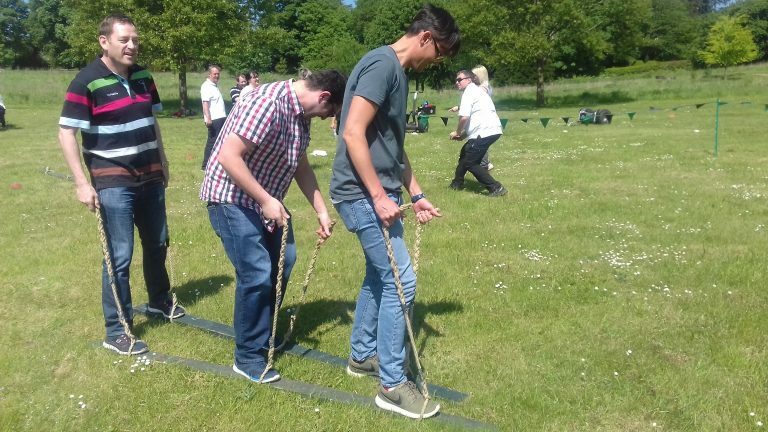 After an athletic choice of refreshments of coffee and cake the final event saw a very close race between the two teams in a mental and physical challenge out in the grounds involving guttering, string, bamboo poles and a ball! Heading back in a state of nervousness as to the final results, guests managed some temporary respite over a fantastic BBQ lunch provided on the terrace. 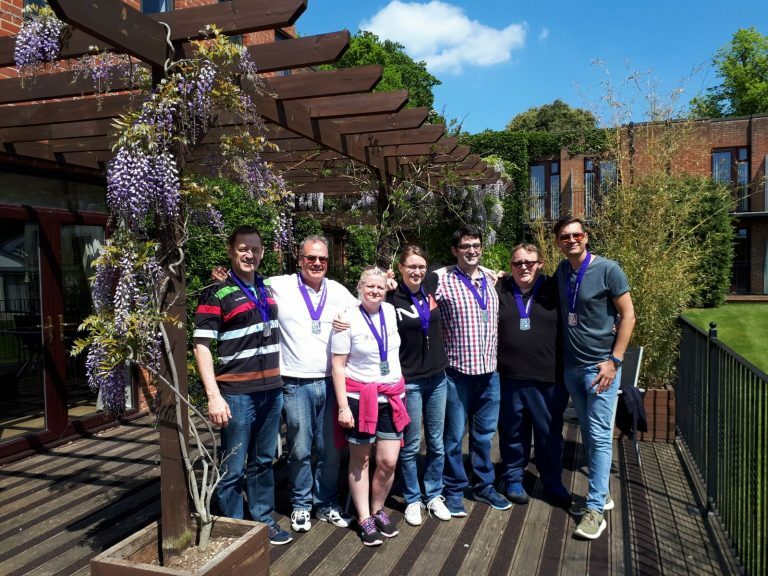 Then the announcement that the guys including Reservations 2000, Cloud 9, Team Umbrella had indeed been victorious and were worthy winners of the first Lane End Agents ‘You Bet’ Challenge. 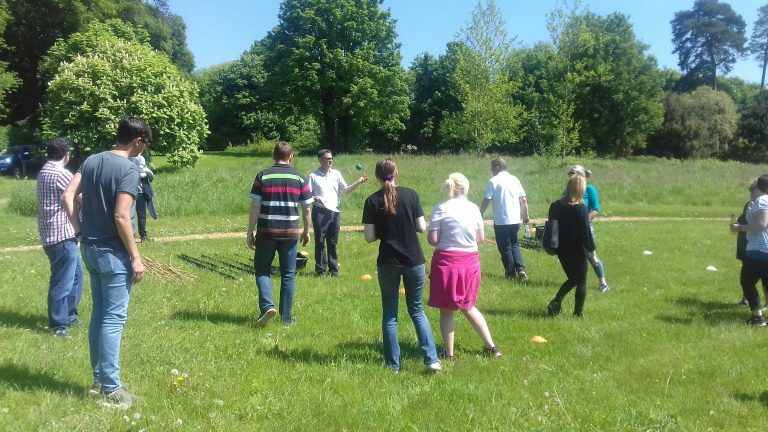 Kevan and his losing team took it all in good spirits and it was time to enjoy the sunshine and the Royal Wedding! Thanks to all for joining us and the venue for such great service.